Solaris - The Performance You Demand. The Comfort You've Been Missing. The Solaris is an all-new quad skating boot from Riedell. It is the result of more than 3 years of research and development, and it introduces cutting-edge technology and design that will re-define performance and comfort standards for quad skating boots. 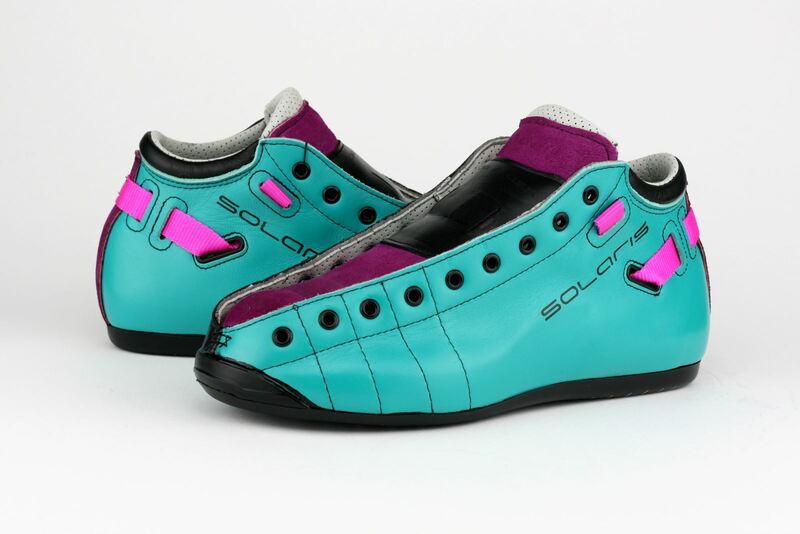 Comfortable, lightweight and stylish, the Solaris is the most technolgically advanced quad roller skating boot we have ever produced. Click here to find an authorized Riedell retailer near you to try on or purchase the Solaris. See below for information regarding ColorLab for the Solaris and Available Solaris skate packages. A snug AA width heel size eliminates lifting, while a C width ball accommodates both narrow and wide feet. 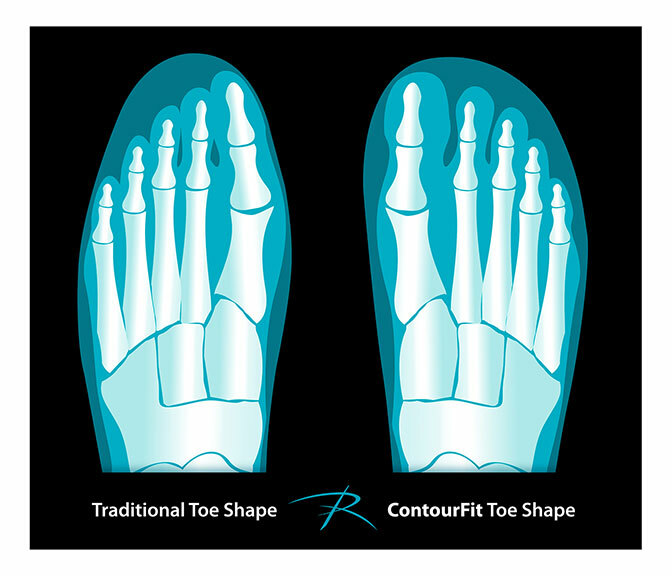 The modern shape toe improves toe comfort. 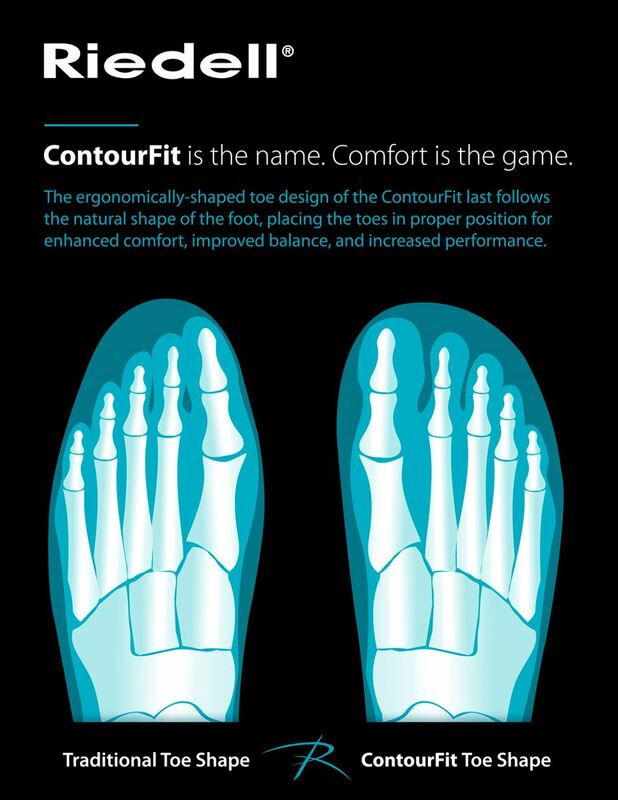 For more information see our ContourFit Infographic. One of the most definitive features of the Solaris is the Dynamic Response Outsole. The Dynamic Response Outsole is a two-piece system - the contoured polycarbonate midsole supports the natural shape of the foot and offers strength and rigidity. The rugged polyurethane outsole offers dampening and vibration reduction. The combination is a rigid, durable and very comfortable ride for the skater. To learn more about our Dynamic Response Outsole, click here. A revolutionary integrated heel strap designed to pull the boot securely down and around the natural shape of your heel. Made from high-tensile polyester webbing, the V-Lock strap is positioned low to definitively lock the heel in place, preventing heel movement and slippage. The anatomically-shaped curved collar of the Solaris is made from supple, glove leather that cradles the ankle for maximum range of motion and comfort. 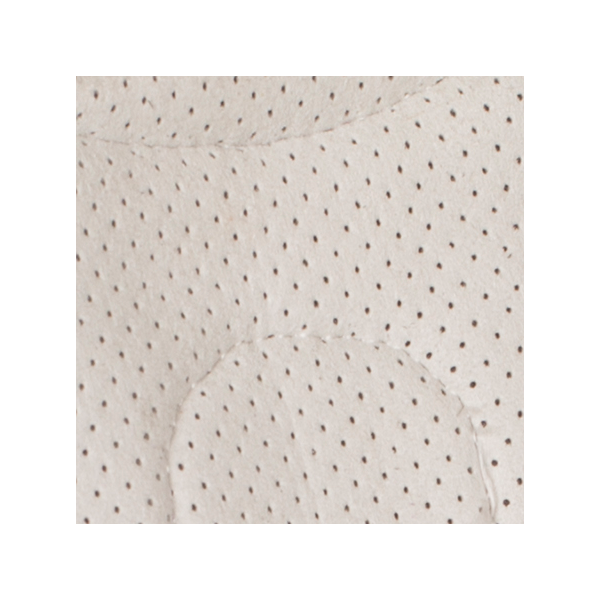 Tight weave, antimicrobial perforated microfiber lining with moisture and odor resistant treatment. The sueded texture of the Strata liner helps to secure the foot inside the boot. Premium open cell foam topped with closed cell foam offers abundant comfort, durability, and protection from lace bite, while the two-slit Fox pattern on the outside securely locks the tongue to prevent any kind of tongue rotation or slippage. The Solaris uses our premium, USA-sourced leather. It is completely unmatched industry-wide, offering superior fit, exceptional comfort and outstanding durability. All four quarters of the Solaris are lined with heat moldable counters to help with any hot spots or pressure points. You do not need to heat mold your Solaris boots if they are comfortable when snugly fit. However, if there is discomfort it is best to use a hair dryer or heat gun to heat the area of discomfort on the boot, and use your fingers or handle of a small screwdriver to punch out the specific area. Waxed-infused laces hold firmly, do not stretch, and will not leave irritating sticky clumps of wax like standard coated laces. Call 800-698-6893 for any questions regarding the Solaris.